​nature programs, special sales, etc. 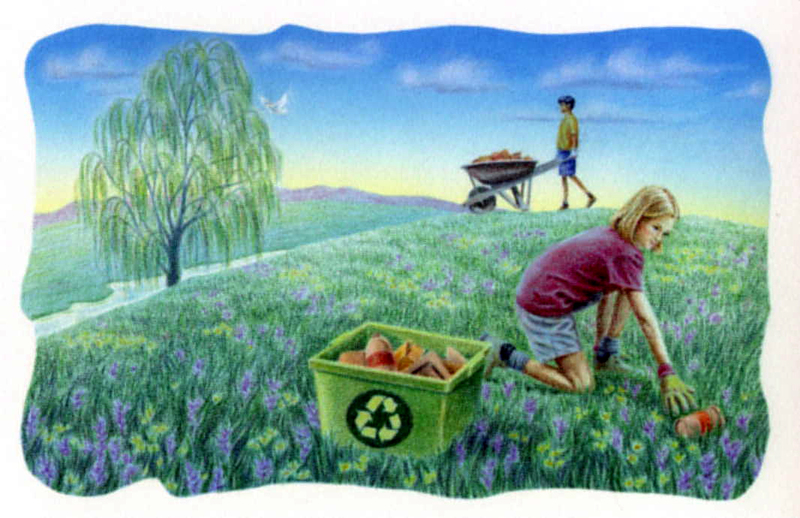 If you want to teach kids to care for the Earth, this is a good place to find great ideas! 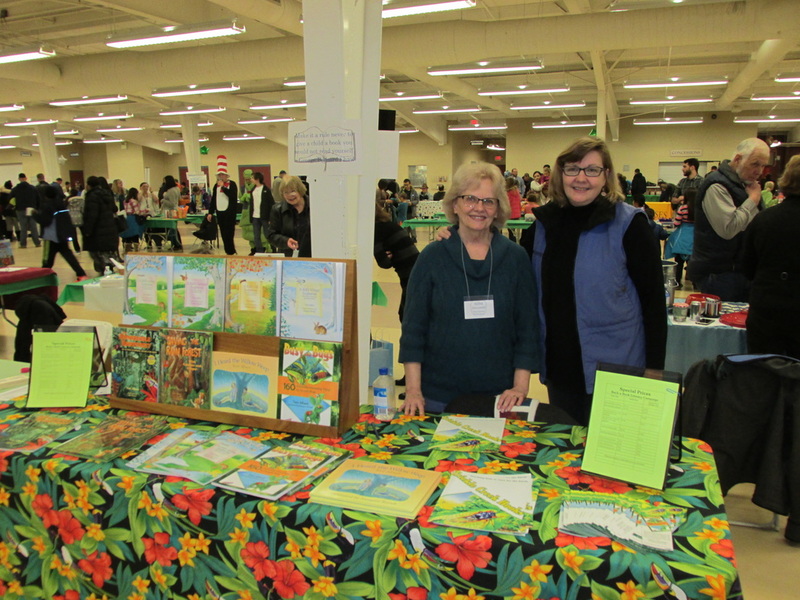 A thousand people attended the kickoff for the 2016 Buck a Book Literacy Campaign on January 11 at the Carlisle Expo Center in Carlisle, PA. Toni Albert and Margaret Brandt, the illustrator of six of Albert's books, were stationed in Author Alley with 13 other children's authors. The Literacy Campaign raises funds for adult literacy programs while inspiring K-5 students to read and get involved in the community. Children gather pledges of support for each book they read -- at least a "buck a book." Then the Carlisle Employment Skills Center provides basic literacy instruction and basic education for adults. Everyone wins! Toni Albert, M.Ed., has a unique approach to teaching kids to care for the Earth. Her presentations are interactive, motivating, instructional, and pure fun. Various presentations include nature writing workshops, hiking to find signs of animals, taking an imaginary trip to a rainforest or a coral reef, collecting bugs, demonstra-ting hands-on nature activities, or looking at environ-mental problems and what kids can do to help protect our Earth-home. Toni Albert will be participating in the Summer Reading Programs for all 17 libraries in the Library System of Lancaster County during June and July, 2016. (​See the Environmental Events Calendar.) Her presentations, which are funded by a grant for environmental education, will be "Busy with Bugs" or "A Backyard Adventure." Both programs include lots of ideas for exploring nature, science demonstrations, amazing facts about animals and plants, and an inside look at what it means to be a nature writer. 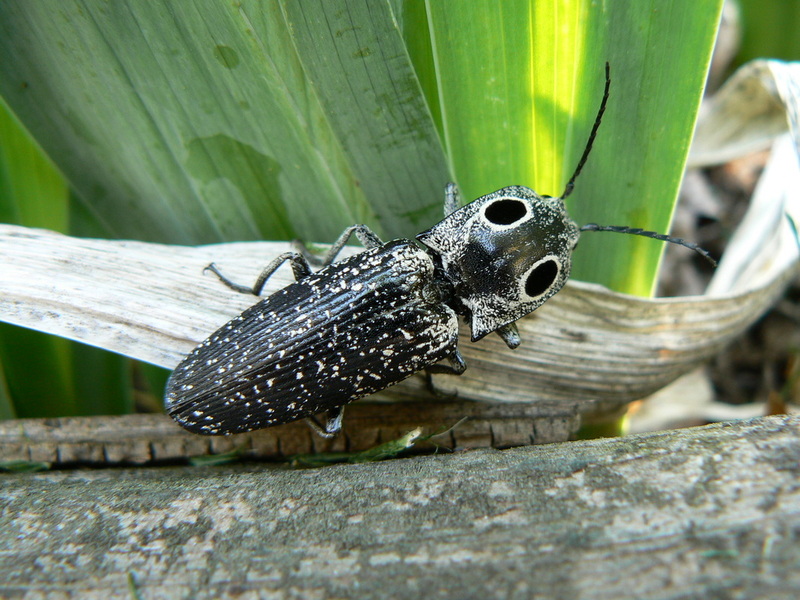 If you turn a Click Beetle upside down, it will CLICK and flip itself into the air. ​​Identify your concern. Do you want to clean up a local creek or trail, save a wetland, address climate change, save frogs, help bees, keep plastics out of the ocean? ​Decide how you can help. Do you want to raise money, raise environmental awareness about a specific problem, educate and rally your community? Choose a date. Study the Evironmental Events Calendar to see if you could coordinate your event with a nationwide or worldwide focus or endeavor. If you're concerned about a local river, consider holding your event in October on World Rivers Day. By joining a larger effort, you can gain extra publicity and get ideas and pointers from an experienced group. ​ Earth Day is April 22. Publicize your event. Think of the groups that would come to your event. Then think of ways to find them and notify them. Send news releases to your local media. Submit your event to radio, tv, newspaper, and online Events Calendars. Contact local organizations that would support your event and ask them to announce it in their newsletters or mailings. Make posters for local bulletin boards. Keep reaching out.